Our Pastrami Sandwich Trophy looks so real, you'll want to take a bite! A great Far Out Award for your favorite local deli, pastrami or corned-beef lover. We ordered the pastrami sandwich trophy as an award for the person in our office with "the best ability to sniff out free food or eat anything found lying around". It was a hit! The trophy looked so life like we could hardly believe it. 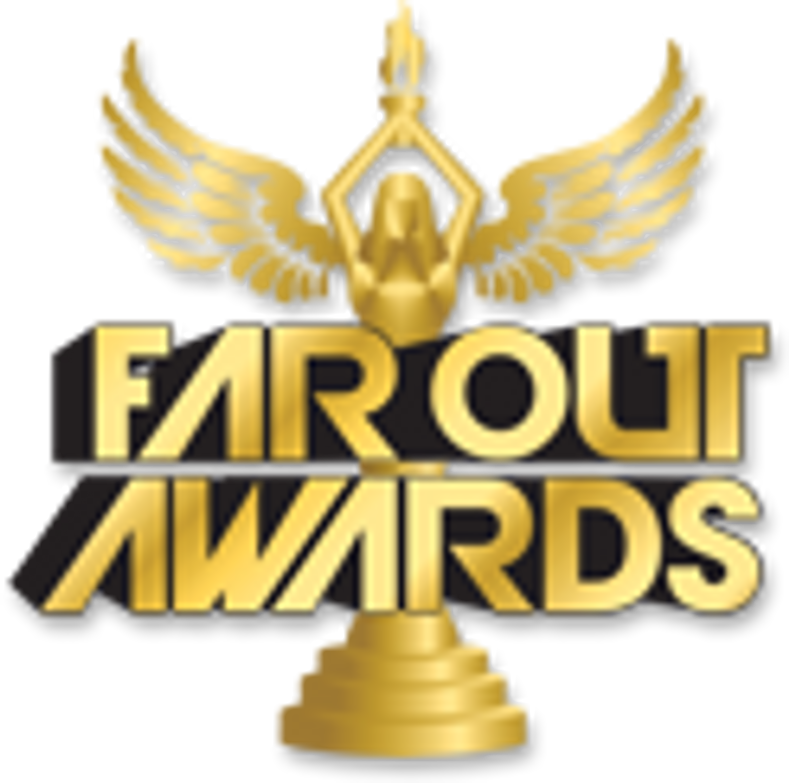 Farout Awards were great to work with. Very professional and met our deadline constraints.